Ok, despite being an Apple fanboy, my inner geek still gets the best of me. I just purchased a copy of Windows 8 Pro from the Microsoft online store. 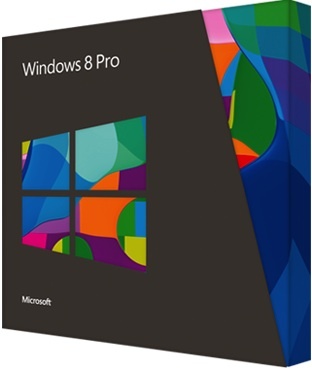 For a limited time, you can purchase a Windows 8 Pro upgrade as a digital download for $39.99. When choosing this option, you have a one time option to purchase a DVD for an additional $14.99. Microsoft is also offering a retail boxed upgrade for $69.99, signaling that they are taking a queue from Apple and moving toward a preference for digital media distribution. Windows 8 was related last month along side Microsoft's new Surface tablet offering. In Windows 8, Microsoft reimagines the PC user experience by blending the traditional Windows desktop OS with the Metro smartphone and tablet user experience. 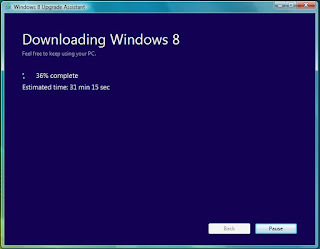 I'll be blogging more about Windows 8, the Metro user interface, now officially known as the Windows UI, Office 2013 and a few other tidbits as I begin playing with the new software. 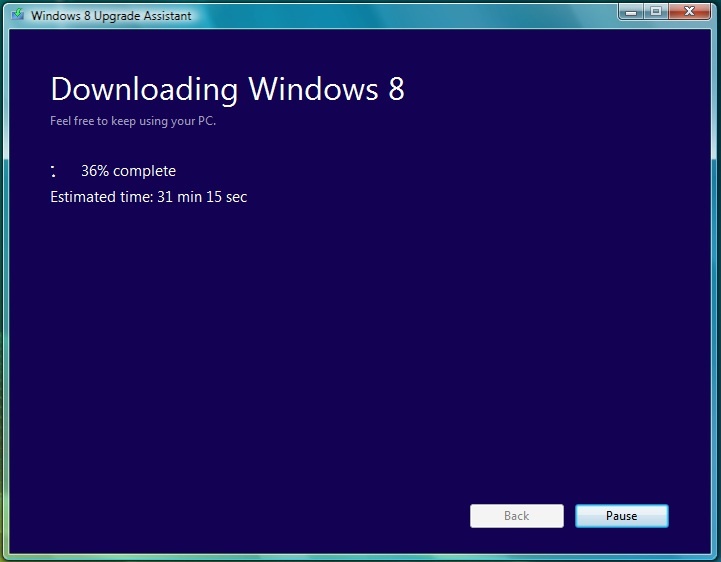 You can learn more about Windows 8 on the Microsoft website. When you are ready to take the plunge, head over to the Microsoft online store.